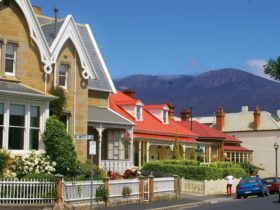 Greater Hobart, including the cities of Clarence and Glenorchy as well as the town of Richmond, is an intriguing blend of heritage and lifestyle, scenery and vibrant culture. It’s a city defined by the river and sea. 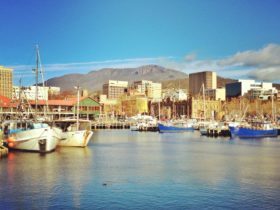 Take a harbour cruise, or drive to the summit of Mount Nelson or Mount Wellington, and you will understand our maritime focus – suburbs hug the Derwent River, city buildings cluster around the docks and the estuary broadens into Storm Bay and the distant sea. Twenty-five kilometres and 100 years from the busy city is the historic town of Richmond – in the narrow cells of the old Richmond Gaol, Tasmania’s convict past seems just a clink of chains away. 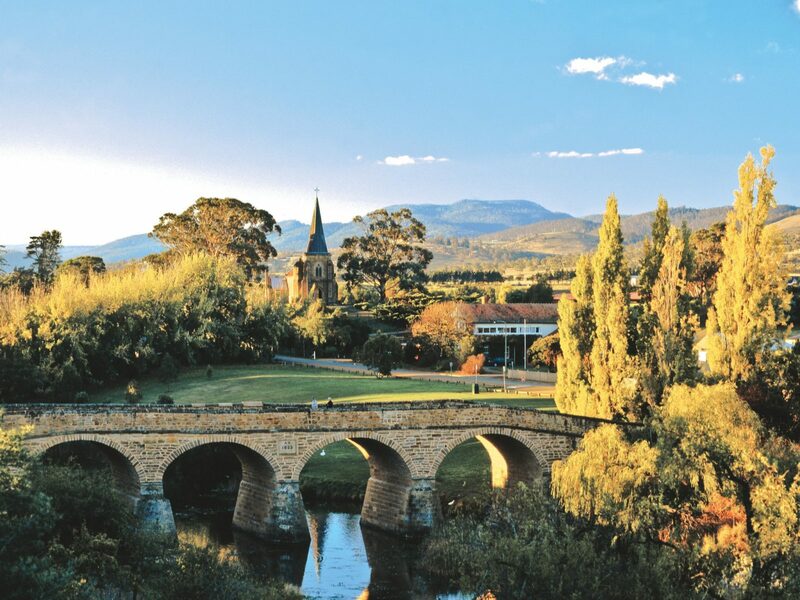 Close by are the neat vineyards and wineries of the Coal River Valley, home of superb cool-climate wines. 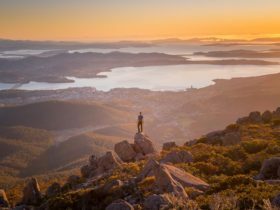 The Greater Hobart area has beaches, wineries, breweries, world-class museums, mountains and waterfalls all within a small radius. The Hobart area is a local government area (LGA) in Tasmania. This area is home to 17 locations and/or suburbs which you can explore in more detail by selecting from the list below. The Hobart area is located approximately 1kms from the capital Hobart.